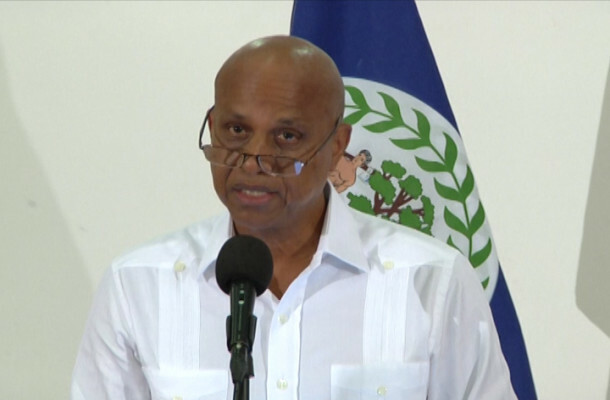 During the House Meeting in Belmopan City on Friday, May 12th, Prime Minister Dean Barrow announced his early retirement from politics. He hinted at handing over power to the party’s successor no later than the end of 2019 or early 2020 and elaborated on the reasons for leaving before his term is done. Barrow’s retirement apparently has nothing to do with him being done with politics, but rather due to health issues. In his continued efforts to find better treatment for his back problems, he is hoping for a miracle. He is now contemplating artificial disk technology, which is expected to be a breakthrough once it is approved for medical practices. The first hints of Barrow’s early retirement came in a guest address at the Annual General Meeting of the Belize Chamber of Commerce and industry on May 2nd. He praised the Chamber’s work and thanked them for what he considers a constructive relationship with the Government. At the House Meeting on Friday, the Prime Minister spoke of the arrangements being made for his early departure. “I have discussed with my party that I will go no longer than the start of 2020. I do have to keep under review, the possibility of leaving earlier,” he told the local media. Barrow is the only Prime Minister of Belize to be in power for three consecutive terms. He has been ruling the country since 2008.